Sidney’s Street Market has been a holiday highlight on Vancouver Island since 1999. Every Thursday night from June to August, the Town's charming main street, Beacon Avenue, is closed to traffic and transformed into one of the most spectacular, festive street markets in British Columbia. 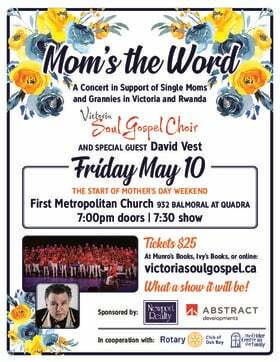 With over 150 vendors offering everything from locally grown produce, handmade jewellery by local artisans, one of a kind clothing, toys, flowers, handmade soaps, home-made breads, jams, fudge and so much more; there is something for everyone in the family! 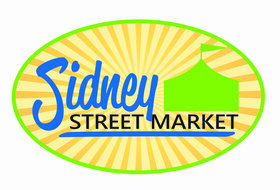 The Sidney Street Market attracts up to 5,000 people a night who all come to savour the flavours, see the sights and listen to the sounds of a myriad of musical performers. 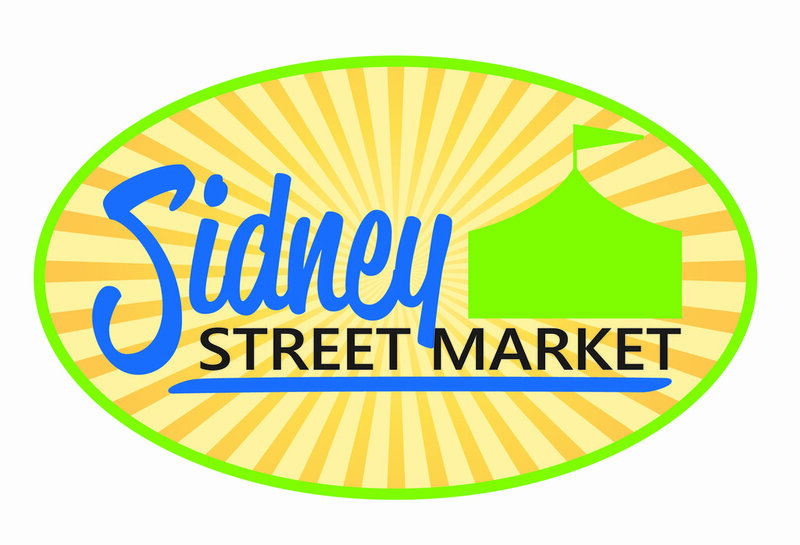 The Sidney Street Market is a must see and do event for everyone's summer activities list.